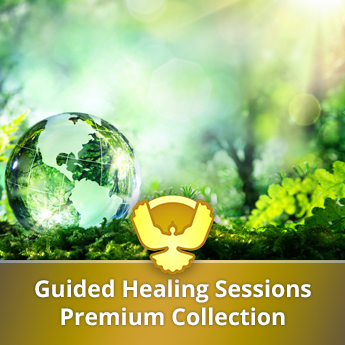 My Complete System for Healing Your Body, Chakras, and Spiritual Pathways. 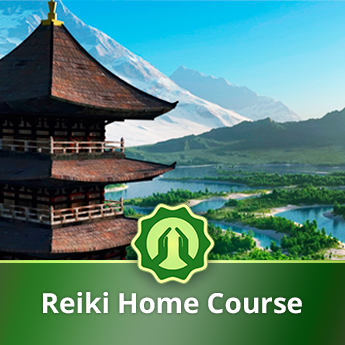 Become a Certified Reiki Master. 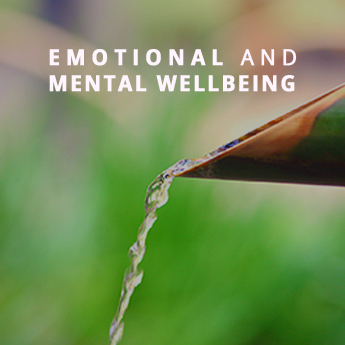 Essential Meditations for Igniting Your Ki Energy, Developing Intuition, and Strengthening Your Bond With Reiki. 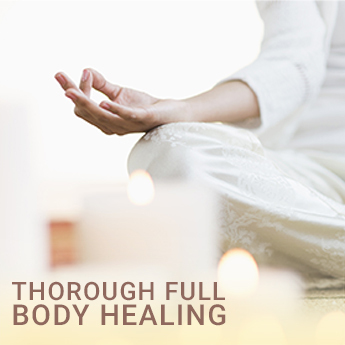 Follow Along as We Dive Right into 18 Different Reiki Healing Sessions. Skip the Theory and Start Getting Hands-On Practice. 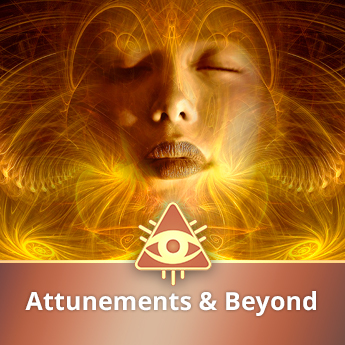 Take the power of Attunements into your own hands and unlock amazing new healing abilities. 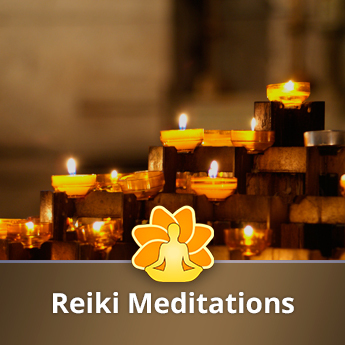 Attune to all 3 levels of Reiki.